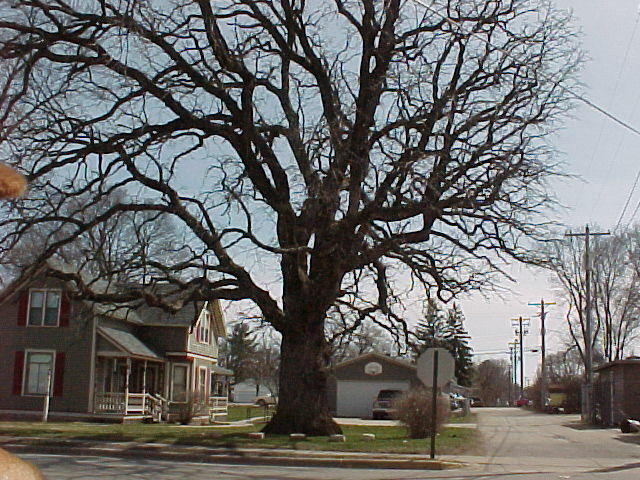 One of the oldest trees in the area is located at 112 State Street in Holmen. Its age is estimated at 180 years based on tests by the Department of Natural Resources. The tree has a diameter of 4.2 feet and a circumference of 13.3 feet. It shades a home built in 1897.